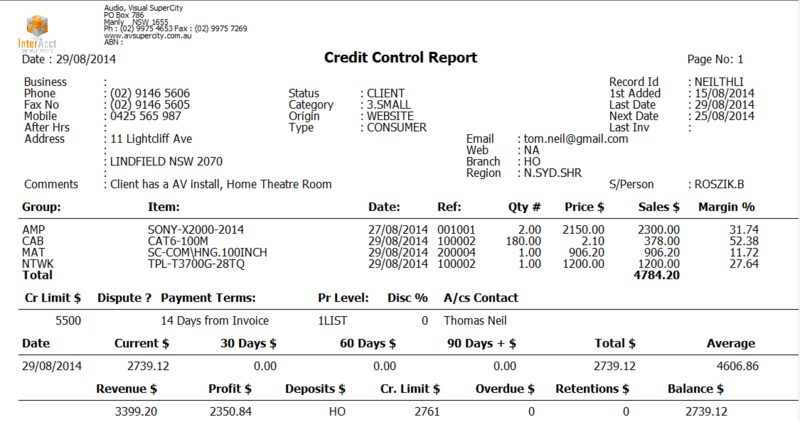 Debtors Accounting Software, Australia. 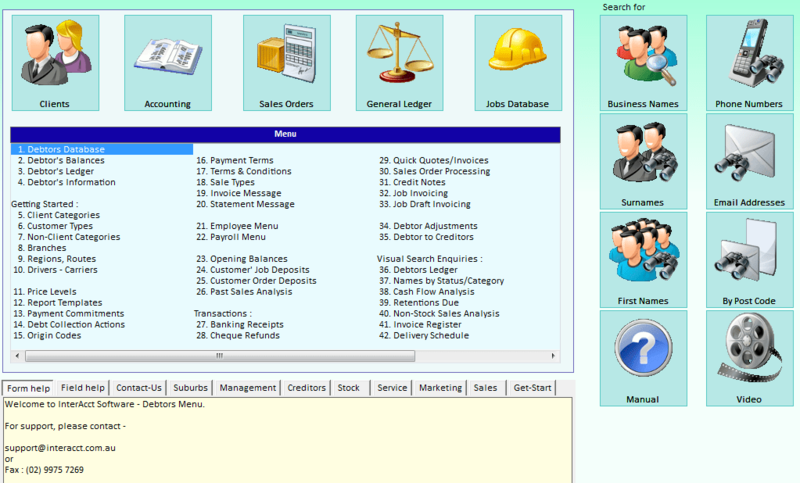 CRM system. Fully integrated system from first recording a new sales enquiry, to estimating, quoting, win/loss analysis, purchasing, invoicing, and all the other accounting processes. Run reports on demand that can be run retrospectively as at any prior date. Verify the status (Overdue?) of the Debtor’s account before any input is accepted on a new transaction. 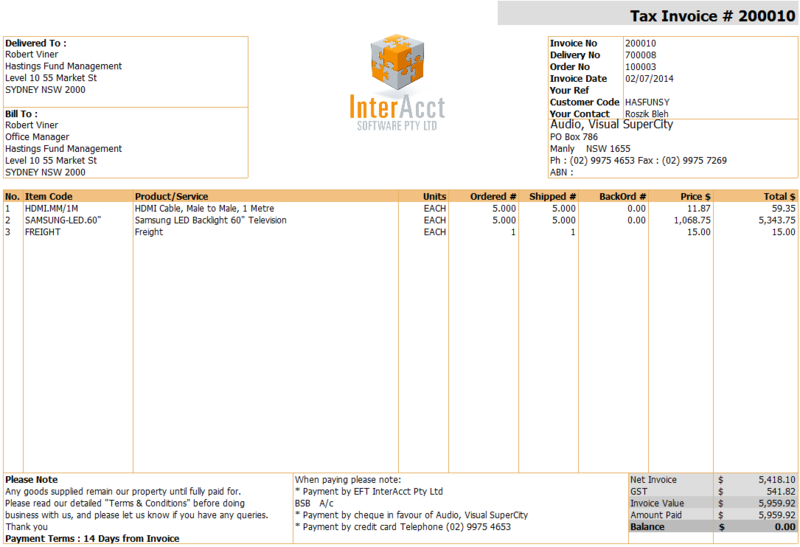 The follow up diary allows you to keep track of expected payment of any overdue invoices. 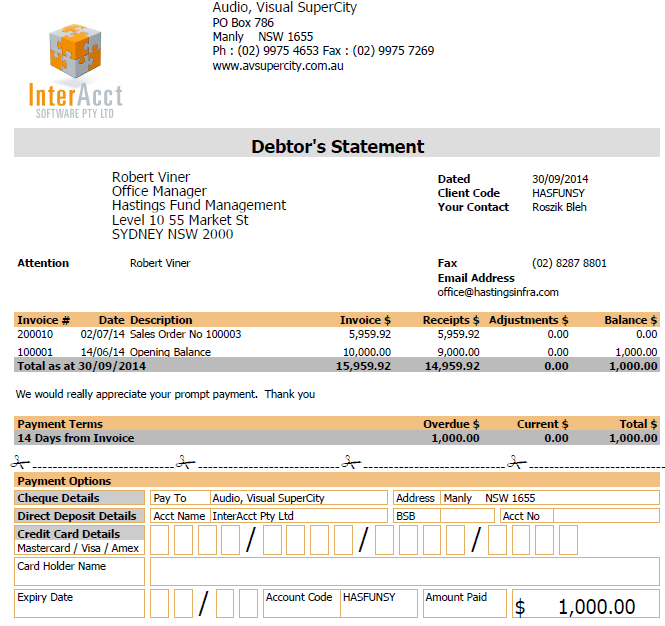 Strong Credit Control methods are incorporated in InterAcct, to improve cash flow. Monitor the trends of debtors, are they getting better, or worse at paying their dues?